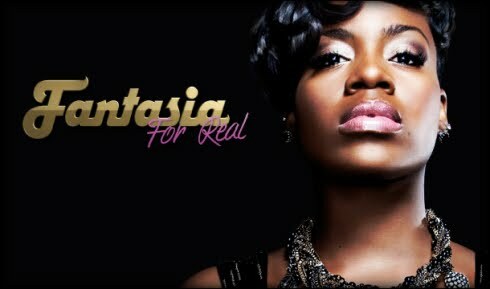 Sunday is the night for some good reality TV. I will be tuning in to watch 'Fantasia For Real 2' and 'LaLa's Full Court Wedding' on VH1. This is what I know about the shows thus far. 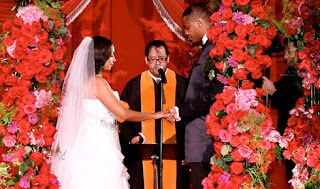 TV personality La La Vazquez and Denver Nuggets starting forward Carmelo Anthony tied the knot on July 10, 2010. This is the wedding we all have been waiting on for a long time and it has finally come. 'La La's Full Court Wedding'. 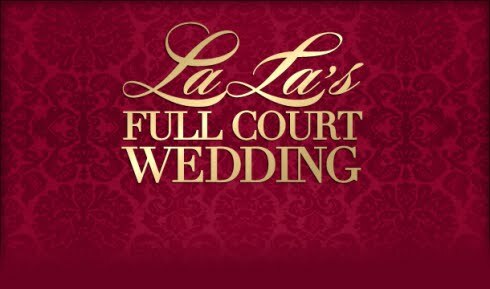 The show documents La La preparing for her and Carmelo's upcoming wedding day. I will be glued to the tube...will you?